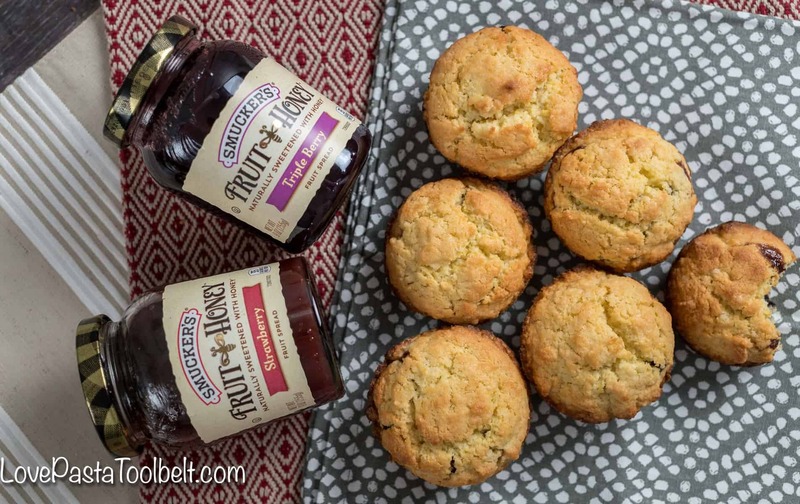 Delicious Jam Filled Muffins make the perfect addition to your holiday brunch or even a great late night snack. One of my favorite parts of the holidays is brunches and breakfasts. I don’t host anything because we visit our parents, but if I did I imagine I would be serving breakfast. 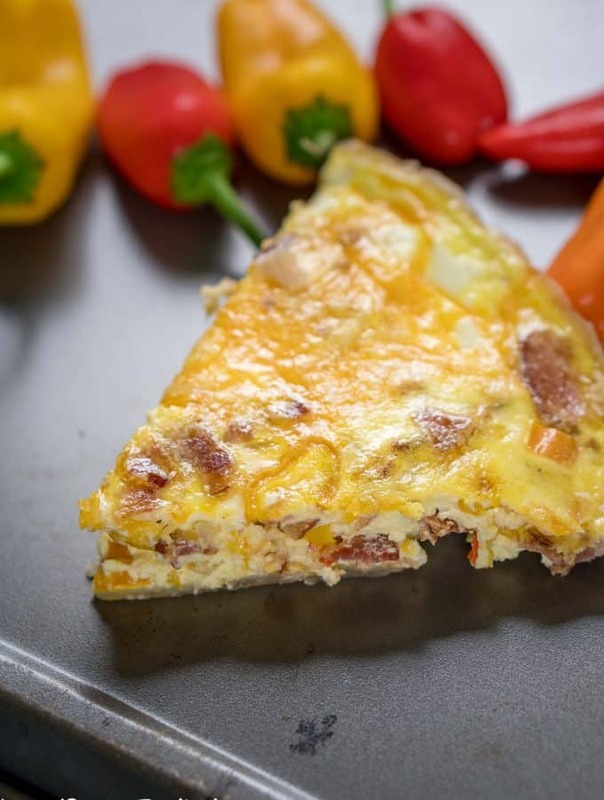 It’s my favorite meal of the day and there are just so many options of things you can make. 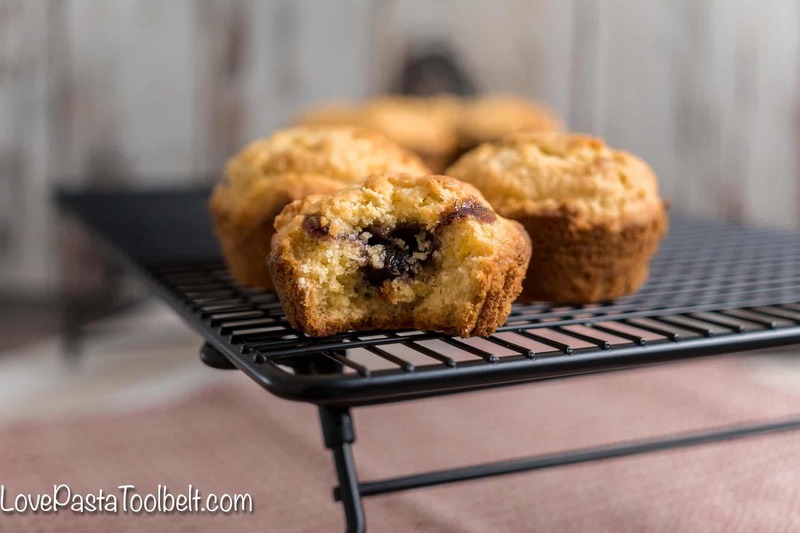 I’ve been wanting for awhile to try some jam filled muffins so I decided to finally make some because they are the perfect addition to your holiday brunch. 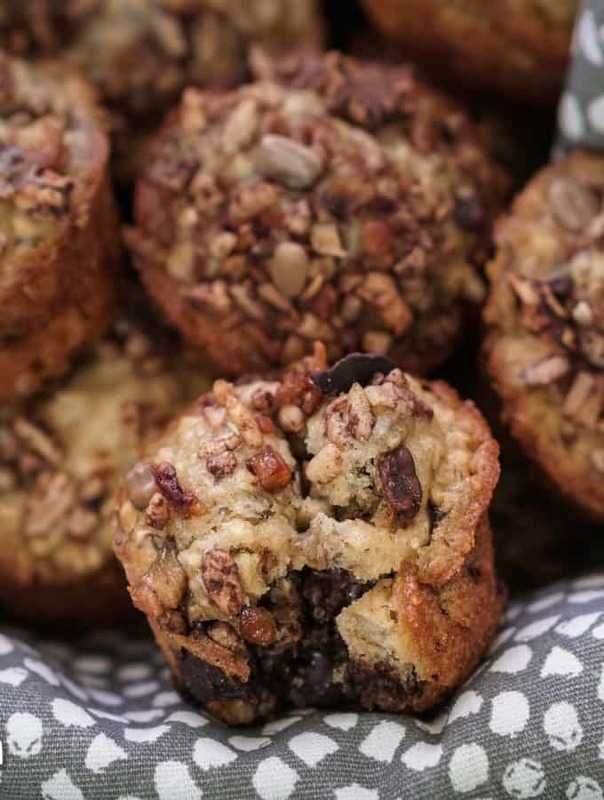 I love how easy muffins are to make plus you can make a lot of them and feed a crowd. 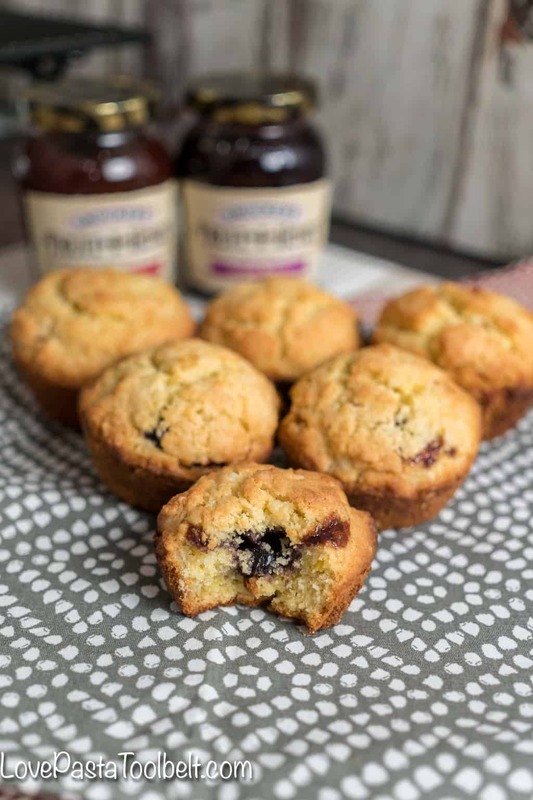 I decided to use the new Smucker’s Fruit and Honey Fruit Spread for these muffins because it’s naturally sweetened with honey. I picked up two of the different varities at Wal Mart. 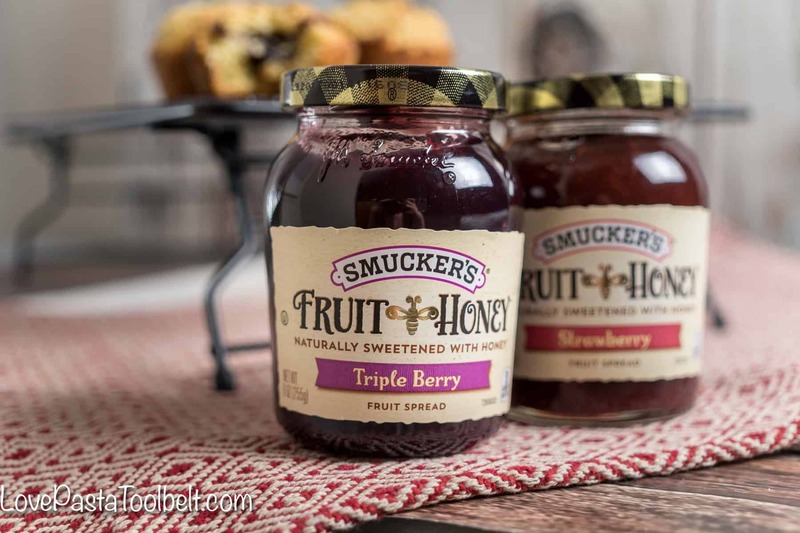 I decided to get the Smucker’s Fruit & Honey Triple Berry Fruit Spread and the Smucker’s Fruit & Honey Strawberry Fruit Spread. 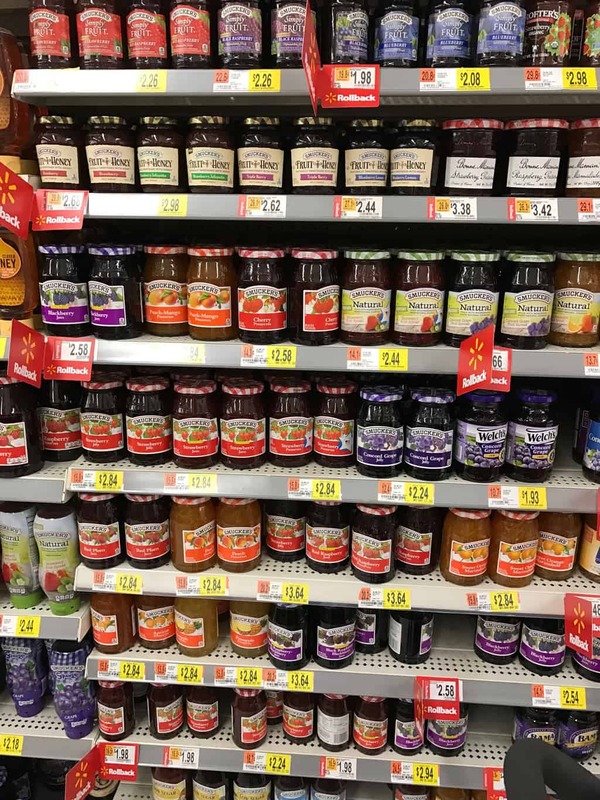 They also come in three other varieties, Smucker’s Fruit & Honey Blueberry Lemon Fruit Spread, Smucker’s Fruit & Honey Strawberry Jalapeno Fruit Spread and Smucker’s Fruit & Honey Concord Grape Fruit Spread. Add in your melted butter, 2 eggs and vegetable oil. Start with 1/4 cup but if the mixture seems too dry then add another 1/4 a cup of vegetable oil. Bake at 425 for 15-20 minutes, until muffins are a golden brown on top and cooked thru. 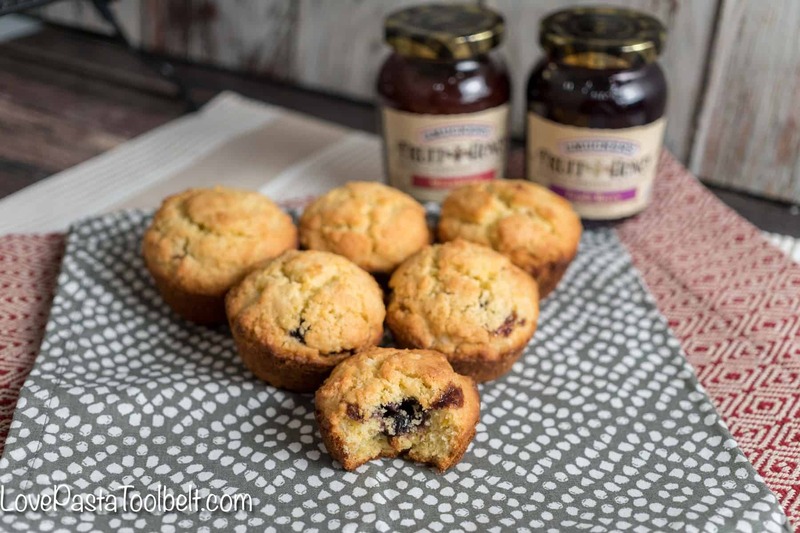 These muffins turned out delicious and the extra special treat was biting into them and tasting the Smucker’s Fruit and Honey Fruit Spread that was inside! They’re the perfect addition to your holiday brunch or even as a snack for another holiday party. 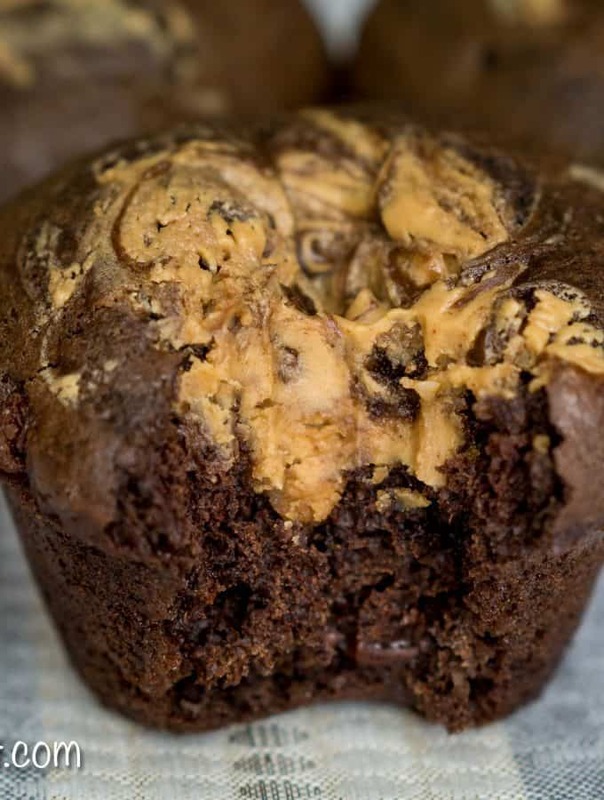 I love how versatile muffins can be. I even enjoyed one for a late night snack. Who knows, maybe Santa wants Jam Filled Muffins this year! What variety of the Smucker’s Fruit and Honey Fruit Spread would you choose? 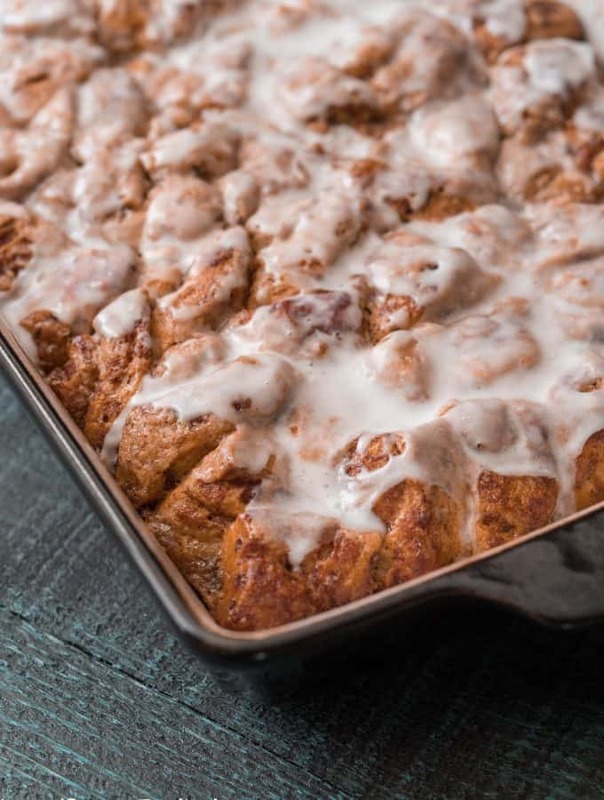 For more recipe and entertaining ideas head here and you can use Ibotta to Earn $1.00 off Smucker’s Fruit & Honey Fruit Spread. Add in your melted butter, 2 eggs and vegetable oil. 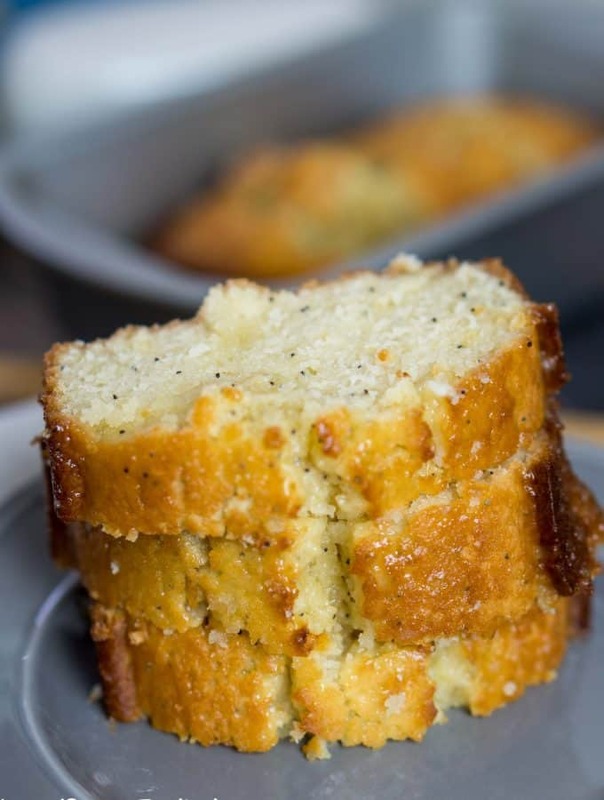 Start with ¼ cup but if the mixture seems too dry then add another ¼ a cup of vegetable oil.